Another holiday is coming up! As with any other holiday, Easter can be a definite challenge to stick to any diet, much less plan an entire menu that is healthy AND other people will enjoy! To save you the trouble, I have gone through some recipes and made a low-carb Easter menu that you can enjoy with your family and friends this year. This menu takes on kind of a Greek theme for no particular reason except that the recipes seemed to be a good fit for this holiday and Greek food tends to be high in protein, vegetables, and healthy fats. 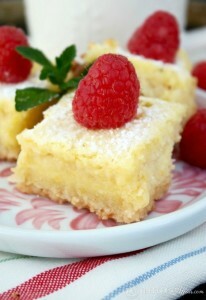 Perfect for a low-carb Holiday! I chose this recipe because I think deviled eggs are a perfect low-carb appetizer for Easter. 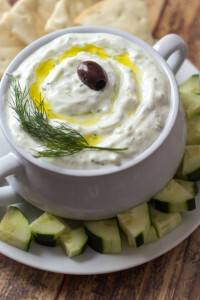 This recipe uses greek yogurt in place of mayonnaise, which saves a lot of calories and tastes just as good! 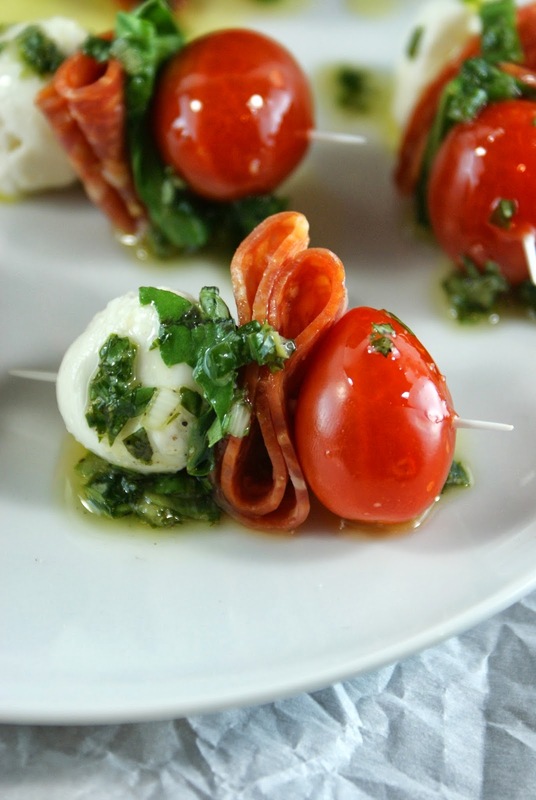 I chose this recipe because I love caprese salad and it makes a perfect low-carb appetizer if you layer it on a toothpick. In this recipe you also put a folded slice of salami or pepperoni on the skewer but if you can leave it out if you want to keep it vegetarian. It will still taste fantastic! 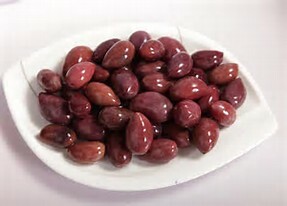 Kalamata olives make a great low-carb appetizer. While they are high in sodium, they are also rich in healthy fats and contain a natural antioxidant. They also make a great addition to your greek meal. Tzatziki is my go-to healthy dip because it’s just made out of greek yogurt, dill, cucumber, garlic, and little vinegar or lemon juice. It goes great with vegetables or as a dipping sauce to serve with fish, chicken, pork, and lamb. 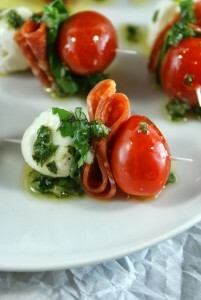 This can be served as an appetizer or as a perfect accompaniment to the meal. 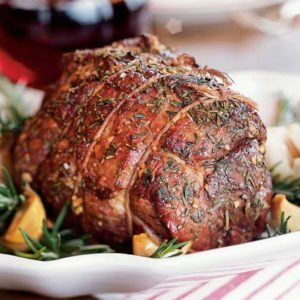 This is a simple roasted lamb recipe that is delicious and can feed a crowd. 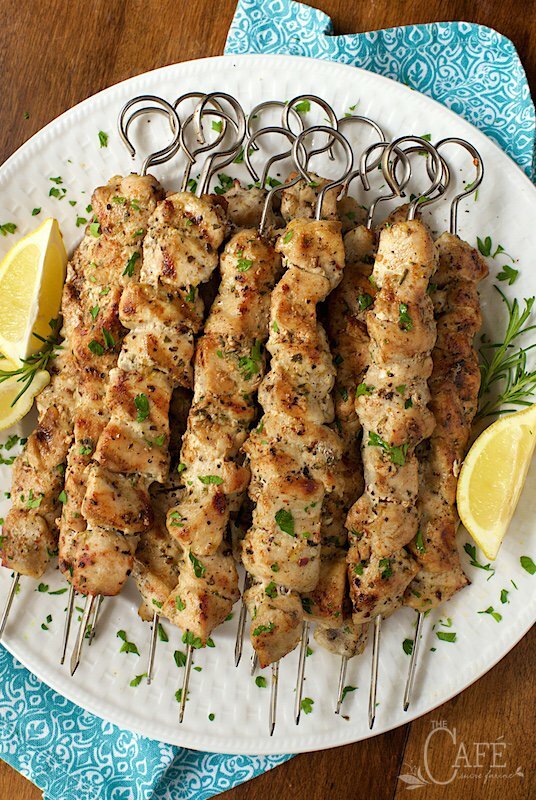 If you’re not a fan of lamb, here are some simple chicken skewers that are also good for a crowd and have the same Greek flavors. I love roasted vegetables. Roasting gives them such a great caramelized flavor. You can use this recipe as a guide and add or subtract any vegetables you’d like. Make more than you think you need of these! 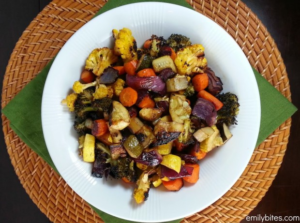 Roasted vegetables shrink and if you are going for a low-carb meal you will need a lot of vegetables to make up for the missing starch. Top with some crumbled feta or goat cheese if you’d like! Here is a quinoa recipe that would pair well with this meal if you do want a starch. 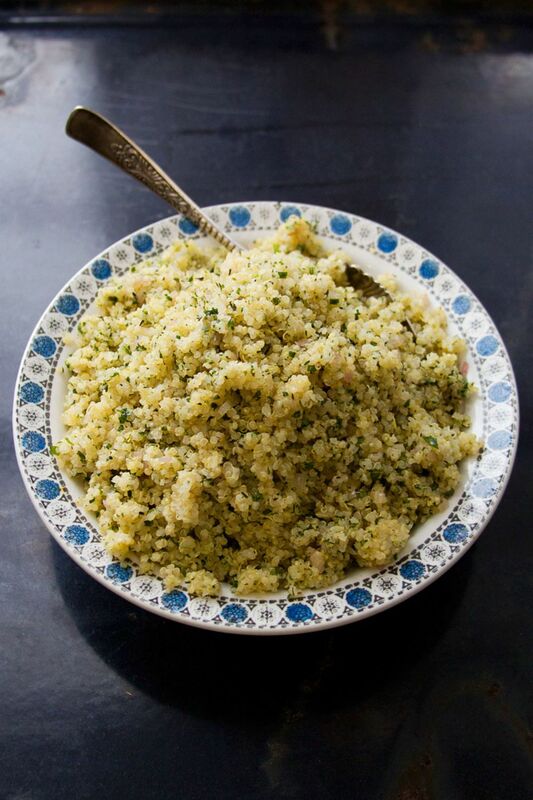 Quinoa is considered a whole-grain, but also contains a good amount of protein and a lot of nutrients. I don’t necessarily consider it low-carb, but is definitely a better choice than rice or bread. I hope you like these suggestions!! Let us know if you give this menu a try!